Yerachmeal and Rivka Leah Jacobson dedicated a pavilion area in the Oholei Torah elementary division in memory of their departed fathers, R’ Betzalel Jacobson, whose first Yahrtzeit was on the day of the dedication, and R’ Shloma Shmuel Arye Capland, an Ish Chinuch. 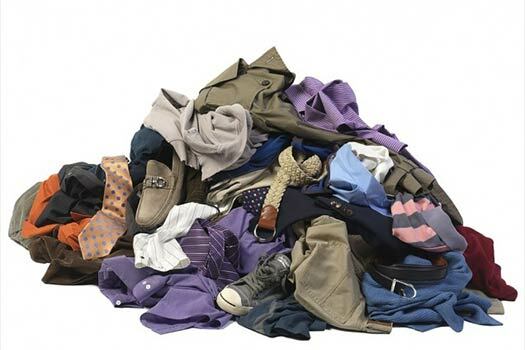 This Weekend: KSCVK Hosts 13th Auction Extravaganza! 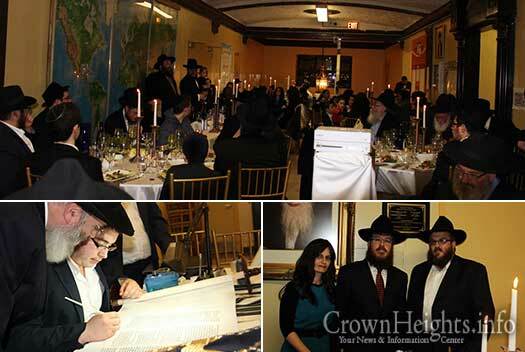 This weekend Keren Simchas Chosson V’Kallah will be hosting their 13th Annual Benefit Auction, benefiting the hundreds of Kallahs and Chassanim they help every year. 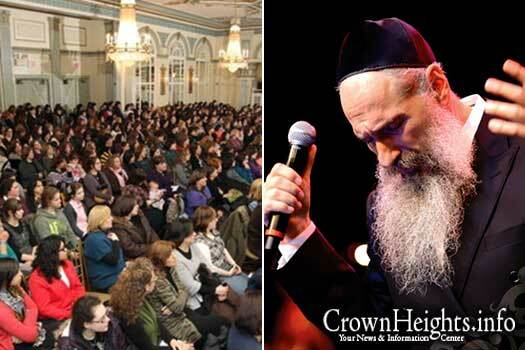 This Motzai Shabbos Mordechai Ben David will headline their men’s event with a special concert, and the Sunday women’s event will feature Israeli singing sensation Leah Moyal. 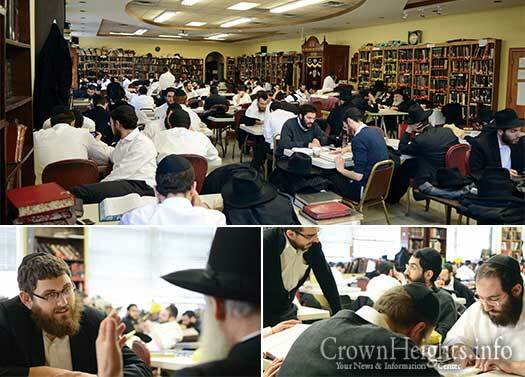 Kolel Menachem, one of the only moisdos founded by the Rebbe and now bears his name, launched a fundraising campaign to help keep its doors open and the electricity on. Thanks to the involvement of community members an anonymous donor pledged up to $50,000 to match whatever is donated. 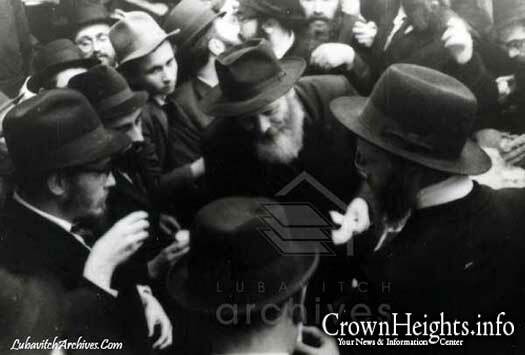 CrownHeights.info and Lubavitch Archives present a photo of the Rebbe during Kos Shel Brachah in the 1970s. 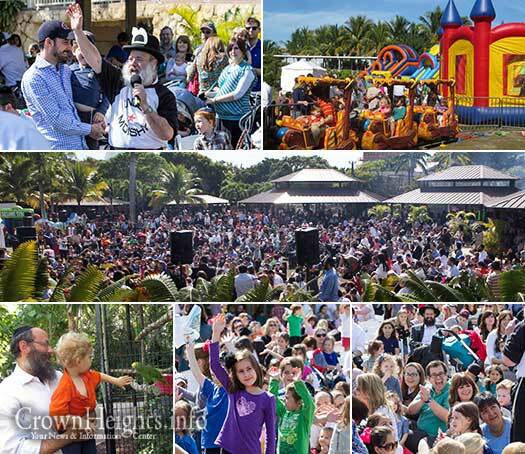 Last week, the Miami community celebrated the 10th anniversary of Family Adventure Day starring Uncle Moishy and a stunning circus performance with many live shows and rides.